Lelouch vi Britannia. . Wallpaper and background images in the code geass club tagged: photo. 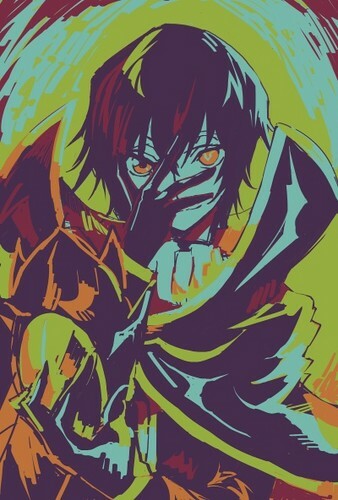 This code geass fan art contains repolho vermelho and repolho roxo.